Have your coffee and exfoliate too! 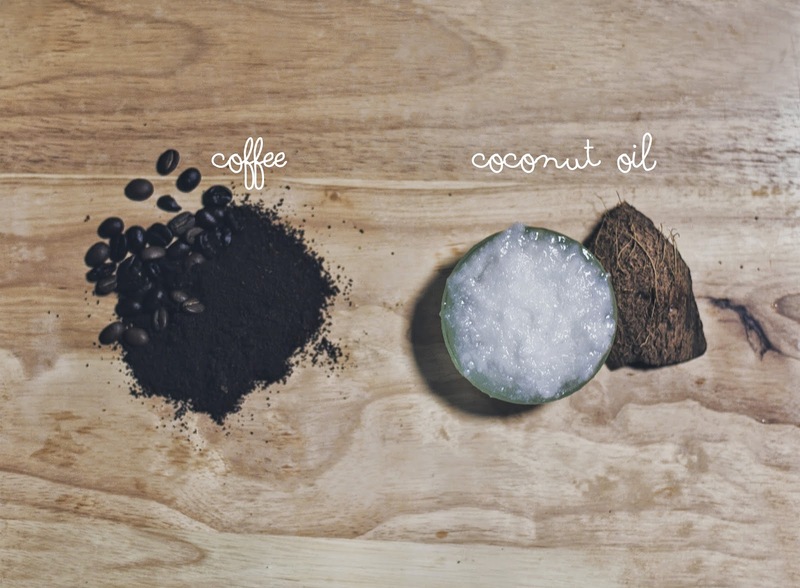 This mouthwatering coconut coffee scrub will slough away dead skin while deeply bringing moisture back into the dermal layer, giving all skin types that extra boost for a healthy glow. 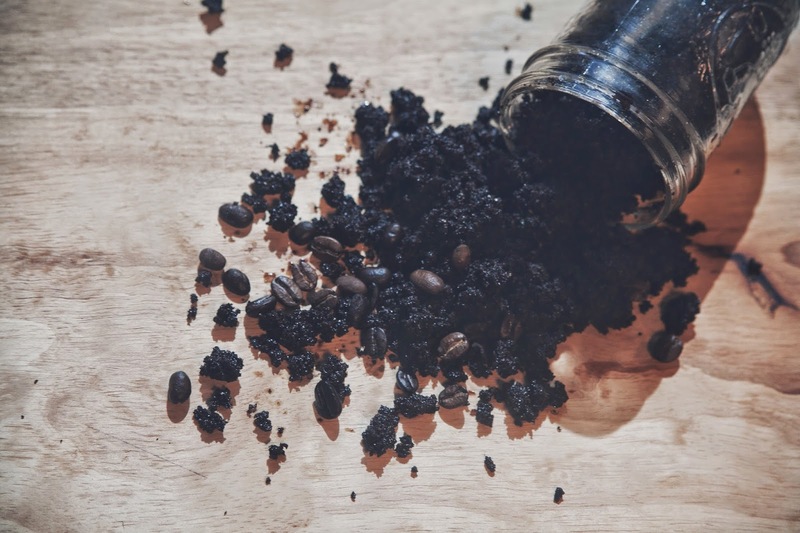 Caffeine breaks down fat cells and significantly tones, firms, and reduces the appearance of cellulite and stretch marks. Coconut oil heals dry, flakey skin, leaving it feeling smooth, supple, and hydrated. Not only does coconut oil help treat eczema, psoriasis, and acne, but also it's a non-comedogenic, which means it won’t clog pores! Our skin is the largest organ in our bodies, so it’s important to give it the attention it deserves. 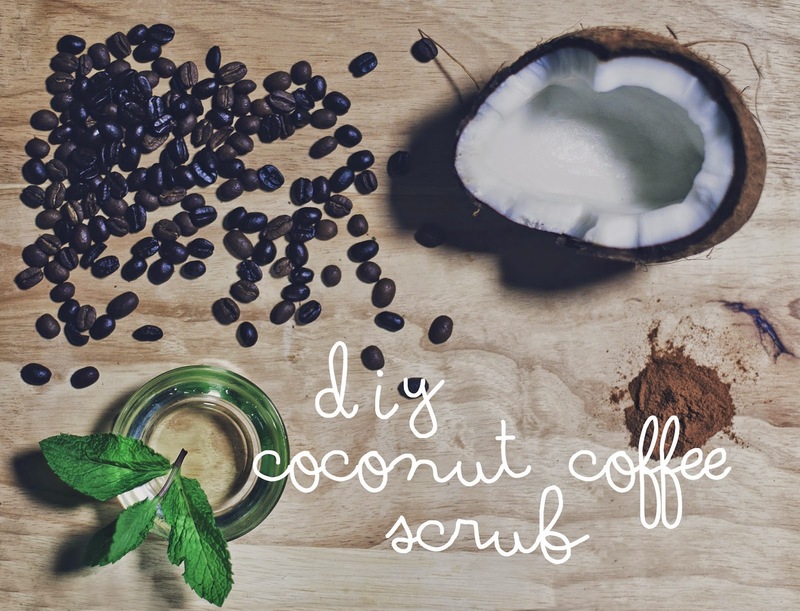 Start by trying this coconut coffee scrub, for refreshing and rejuvenating results. argan oil is high in vitamin E, which helps revive dull and dehydrated skin while also reducing the appearance of fine lines and wrinkles. 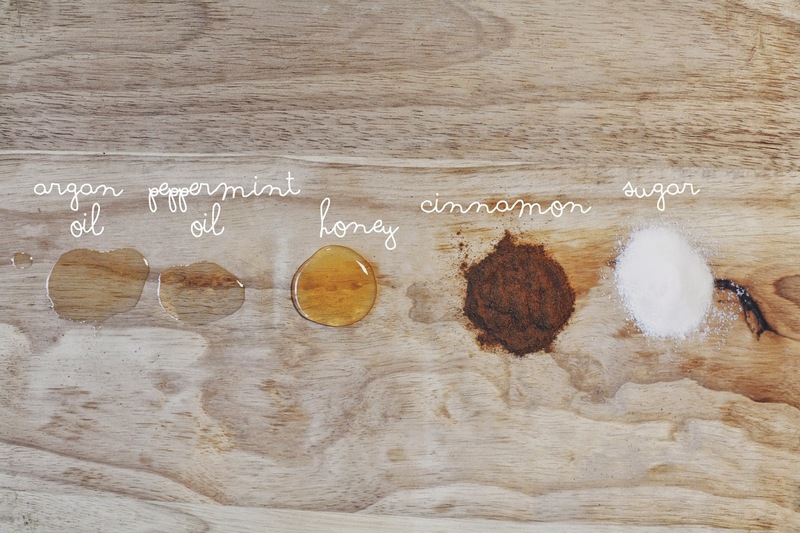 Audrey refers to this oil as "liquid heaven." peppermint oil has many healing and nourishing properties, and also delivers a cooling sensation to help calm, inflamed, or irritated skin. honey is a natural cleanser and spot treatment, minimizes the appearance of scars, and improves the skins ability to maintain elasticity and softness. cinnamon acts as a natural antiseptic, as well as a stimulant, which gives the skin a "plumped" effect. sugar works as a gentle exfoliator and protects skin against toxins, without clogging pores, resulting in ultimate radiance. after brewing coffee, stir in used coffee grounds from filter for a dual-purpose! Timeless pieces are what make up most of Audrey’s wardrobe. Although she has love affair with lace and leather, she is also found wearing a variation of white and black, mixed with an array of feminine gold jewelry. 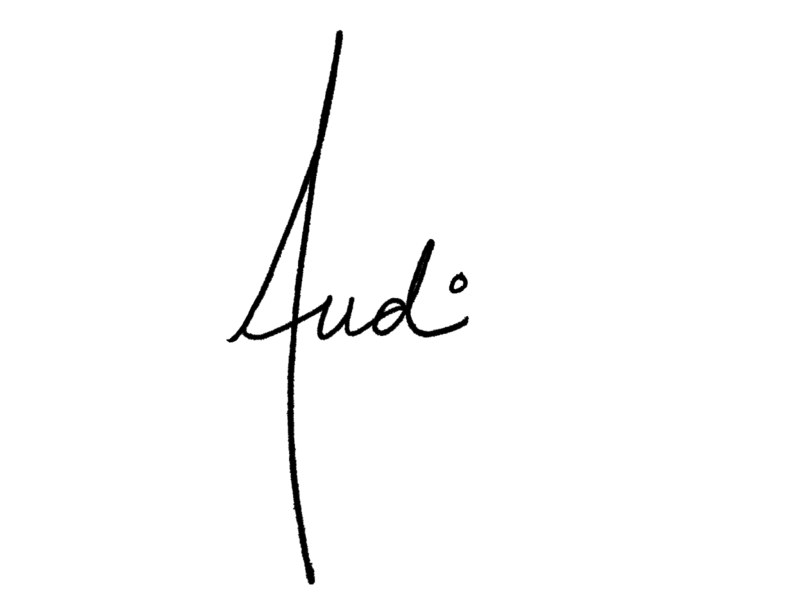 Audrey uses fashion as a creative outlet, balancing color and texture, bringing together a tranquil but chic look that is both professional yet casual. Stay tuned for the newest inspiring women of Moon A La Mode. Moon A La Mode is a creative network where inspiring women have intertwined to share their unique lifestyles.